Rene Knott started at KSDK’s 5 On Your Side in 2004 as the Sports Director and made the move to Today in St. Louis in 2016. He co-anchors the show with Alexandra Corey. After earning a degree and playing football for Southern Oregon State College, Rene landed his first position at KDRV in Medford, Oregon as sports caster. He moved to St. Louis in 2003. He now considers St. Louis his home. Other than loving St. Louis as a great sports town, Rene really loves the fact that St. Louis has community. He has said that he is very happy to be here working for a great St. Louis tradition, KSDK Channel 5. Through everything, Rene has maintained a passion for broadcast and loves what he does for a living, and it sure does show. Catch Today in St. Louis at 6 am weekdays. 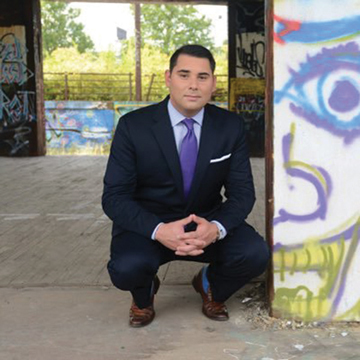 An award winning reporter and anchor, Mike Colombo is a native to St. Louis. 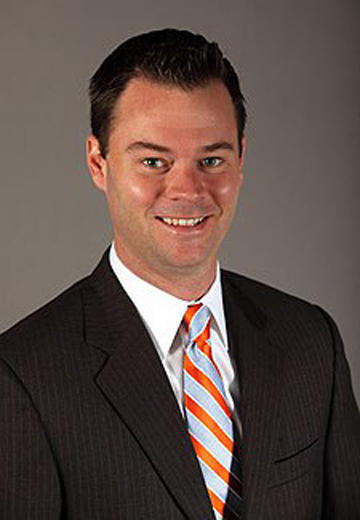 He currently leads the Contact 2 Consumer Investigative Unit at Fox 2 news and anchors at KPLR 11 News. 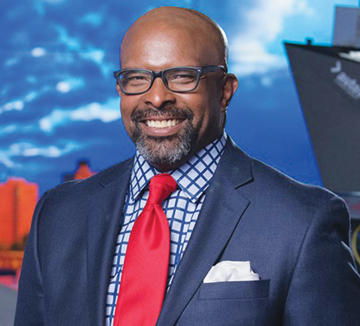 He is the recipient of four Regional Edward R. Murrow awards, two National Headliner Awards and four Regional Emmy awards for his work at KMOV. He was a key reporter in the front lines of the Ferguson unrest following the shooting death of Michael Brown in 2014 for KMOV. Mike attended Quincy University in Illinois where he graduated in 2008 with a broadcasting degree. When Mike isn’t working he is very active in the St. Louis community. He is a board member for the American Cancer Society’s Coaches vs. Cancer initiative in St. Louis. winning investigative reporter for Channel 4 news. His reporting has taken him across the country to expose rip – offs and government waste leading to jail time for the bad guys. Chris has exposed tax cheats and wealthy scammers preying on hard working people. He has won numerous awards both local and national for his hard hitting reporting. He is very proud of his work helping viewers who feel voiceless. He comes to channel four from KMBC-TV Kansas City where he reported for 3 years. He is a graduate of the University of Missouri in Columbia. Chris, his wife and children are thrilled to be able to call St. Louis home.